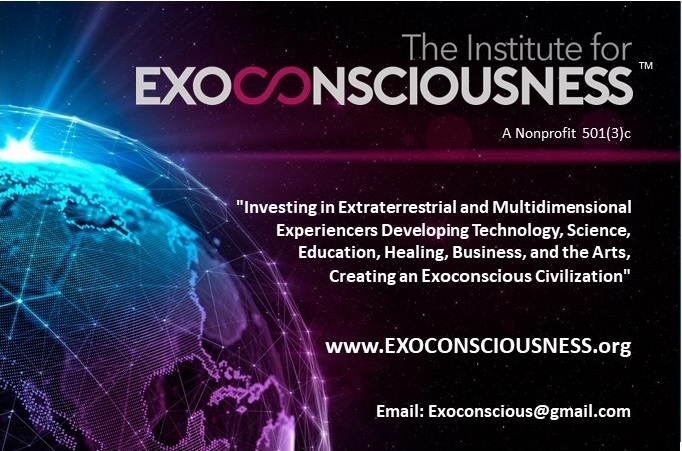 The Institute for Exoconsciousness is the first and only organization operating as a sustainable nonprofit, focused exclusively on advancing community, technology, teaching, art and healing through co-creation between humans and extraterrestrials, multidimensionals. The Institute for Exoconsciousness provides online education, training, and certifications. The Institute for Exoconsciousness is a developing a platform of programs for your participation as an Exoconscious entrepreneur in technology, teaching, art and healing. We are a community of Exoconscious Experiencers who are open to ET information and collaboration. We are currently in the process of adding User Accounts. Sign up to receive an invite to our Exclusive Site Launch! Thank you for your submission! We will be in touch soon! The Institute for Exoconsciousness has a program on SciSpi TV! The Circle is a Brazilian subscription platform for studies on Science, Philosophy, Spirituality and Exoconsciousness, which aims the integral development of its members. 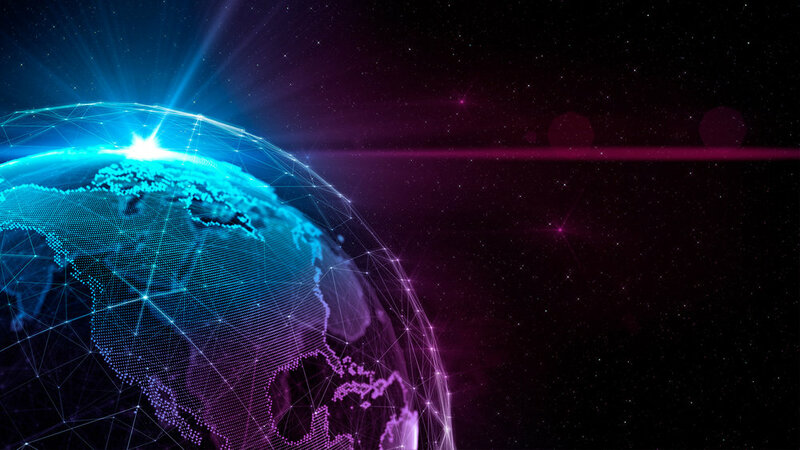 It is a network movement to change the planet beginning with its own transformation. We are a good folks, united for an ideal, investing in causes we believe. Interested in learning about our relationship to the spiritual world? Rodolfo de Oliveira is offering a Spiritism class: Spirituality in Everyday Life. The class will provide basic elements about spiritism. It will inspire the curiosity of the participants and provide a foundation for those interested in continuing their studies. The study of spiritism can be beyond that of a lifetime. Darlene Van de Grift and The Council of 28 invite you to deepen your co-creative relationship with your Galactic Light Body. You are a Spiritually Evolved Light Force ( S.E.L.F.) designed for amazing potential. Mother Earth is in the throngs of Cosmic rebirthing and we can no longer say its going to happen, because it is happening. Astrologically, we are in alignment to welcome our expanded identity as Galactic Humans. Darlene will guide you in how to join The Council in their Cosmic Teaching Facility, called the Council Room, through Healing Sound and Meditations. ETN is proud to present a unique and exciting new concept album called Eklectia! the brainchild of Joanna Summerscales, founder of The ET Newsroom.com, featuring the exceptional talents of international musicians whose contributions belong not to a genre of a musical style but rather echo distinct experiences, known under the umbrella term of experiencer.